Mold, Roll, Pinch, Sculpt, Smash! | Happy Up Inc.
Sensory play. When you dig into the term, it’s hard to tell where it begins and ends. Any and all forms of play involve your child’s senses in some way. They touch, they observe colors and shapes, consider textures and sounds, they discover if the item has a scent, they may even sample it with their mouths (especially if they’re babies or toddlers). It’s impossible to be in the world and not have your senses engage. Why is it important to create space and time for sensory play? It seems like it would be a natural thing. And that can be true. Although our world is getting more screen-based and indoor-oriented. And children spend less time in nature interacting with sand, dirt, mud, and weird gick. 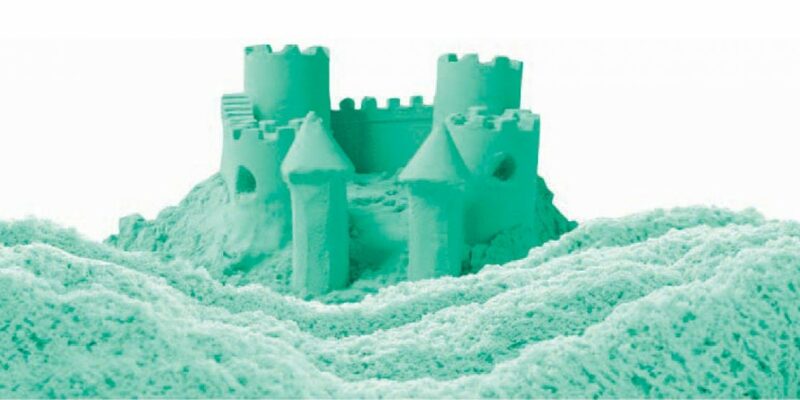 Little ones need to play with sand and dirt and mud. Interacting with these substances can fire off all sorts of connections in their little brains. 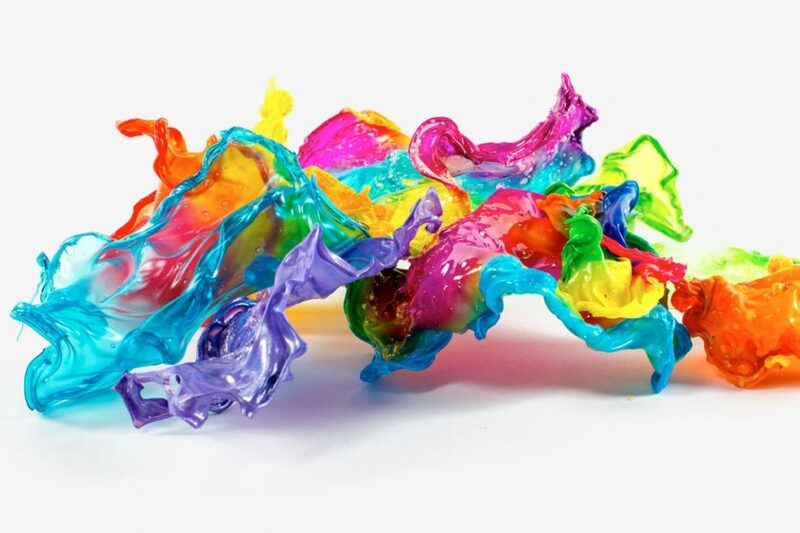 So let’s tidy it up and bring it to the play table in the form of doughs, clays, and slimes. Unlike other craft activities, doughs and clays are endlessly changeable. 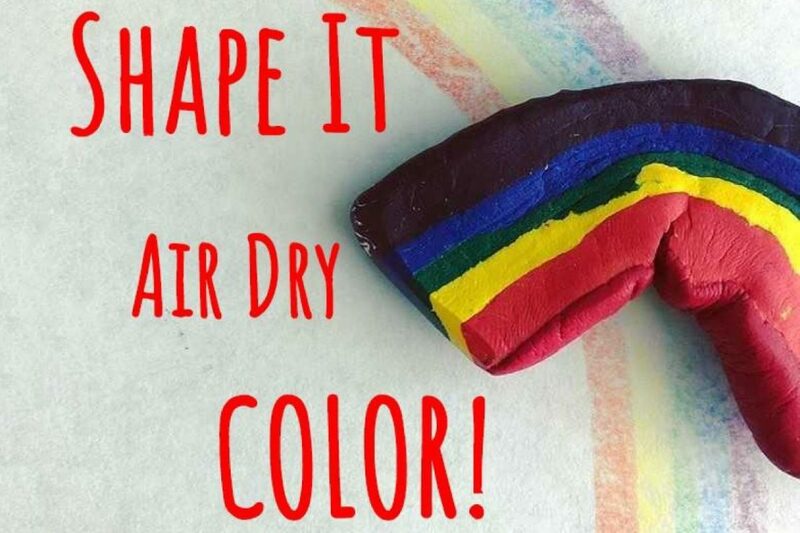 When you make a mark with a crayon, it stays on the paper. If you roll out a snake of dough, you can make all sorts of shapes over and over again. 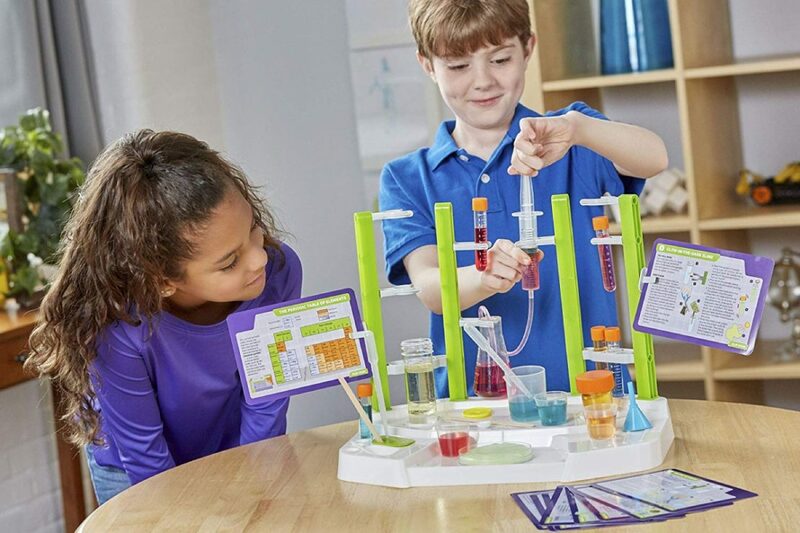 This encourages children to experiment and refine their ideas. They can create 3d items that teach them about structure as well as improve their spatial reasoning. Slimes are lightning fast. They ooze and move and spill and slither in a child’s hands. This is hilarious fun and encourages kids to react quickly. Where clay and dough can be deliberative, slimes are reactionary. Literally. 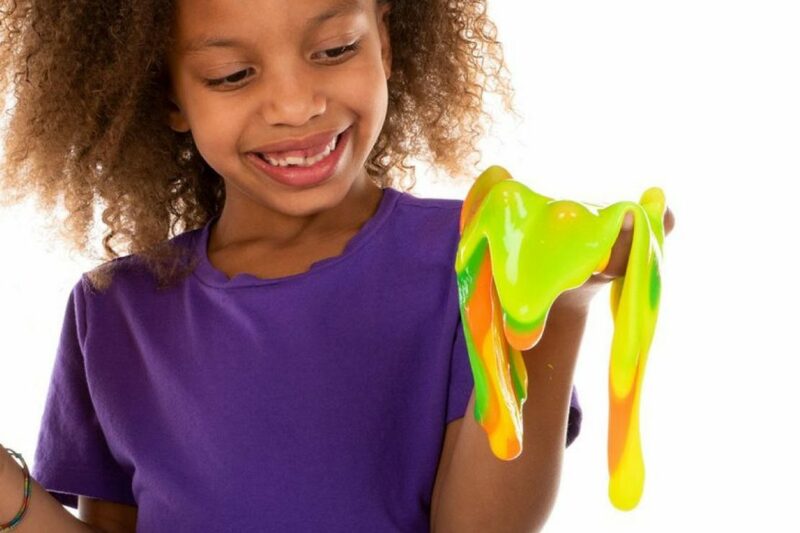 With older children you can explore the science behind polymers and non-Newtonian fluids. If the child stands while playing with these substances, their whole bodies get involved. And that is the sensory play sweet-spot. When balance as well as touch, smell, sound, and sight (taste is discouraged in this situation) are all engaged, the creativity and developmental benefits are magnified. 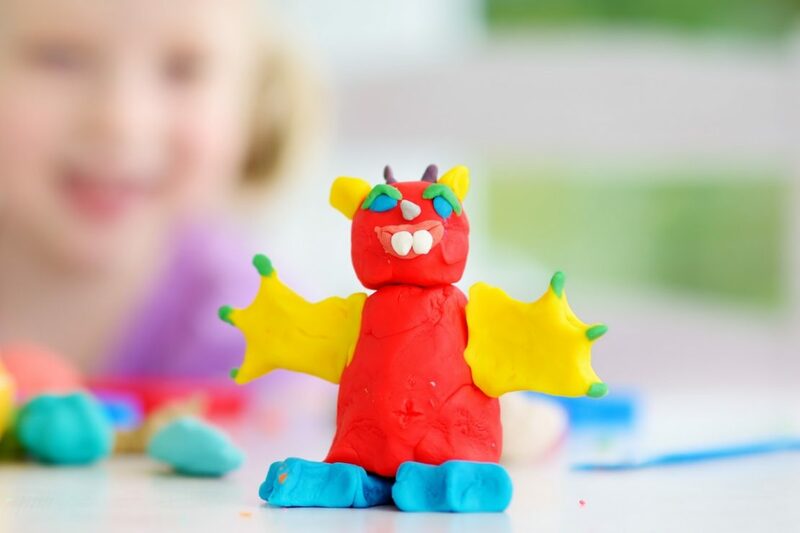 And hey you grown-ups-- studies have shown that playing with these types of items can be a stress reliever and break you out of a creative rut (ahem. Thinking Putty). 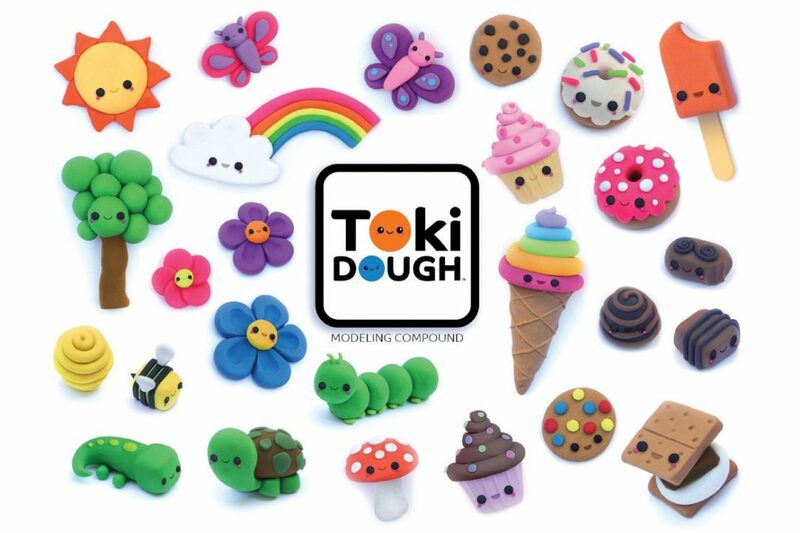 Moldable, buildable, flowable dough in 6 vibrant colors! Never-drying modeling dough that's Kawaii cute! Scientific discovery through goopy, slimy, sticky experiments!